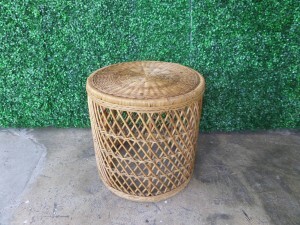 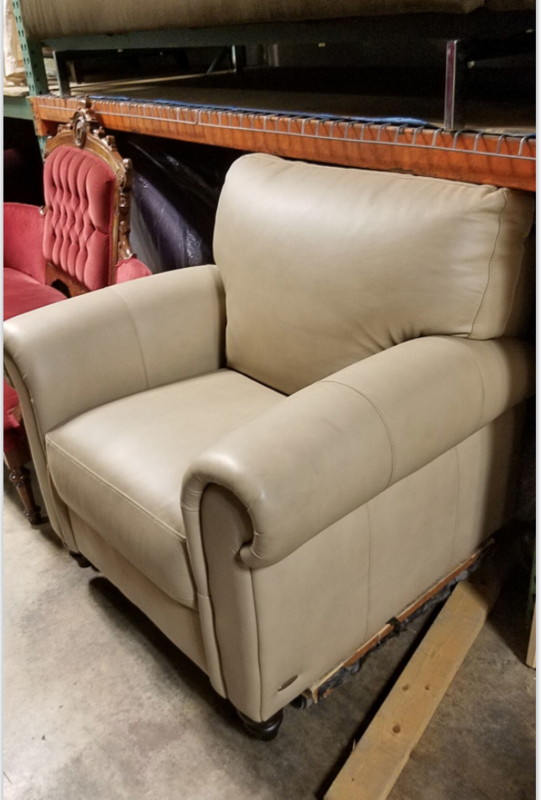 Description: Leather side chair / or overstuffed chair in great shape. 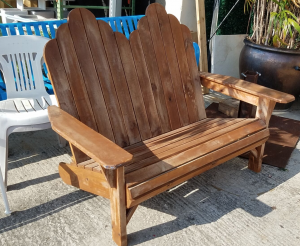 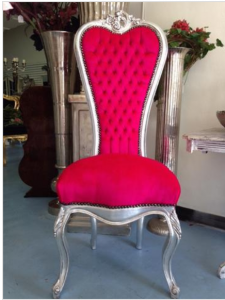 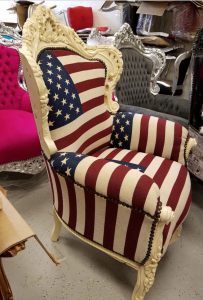 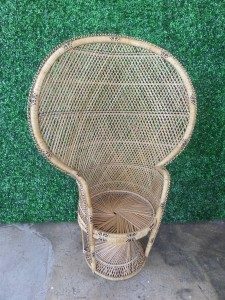 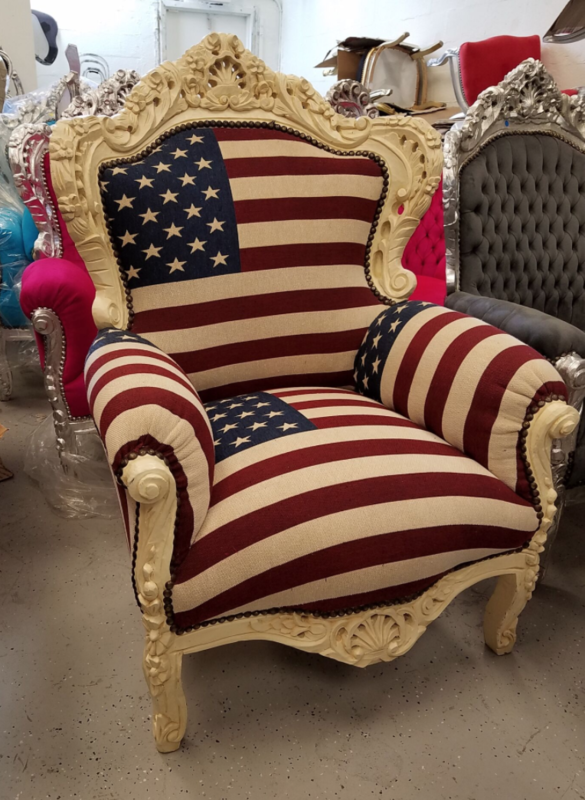 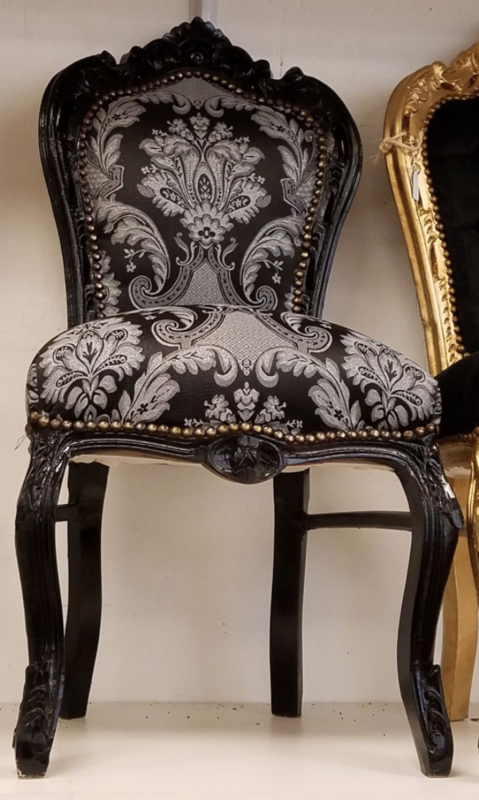 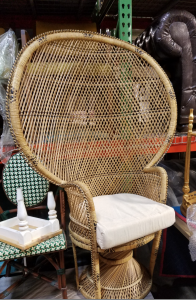 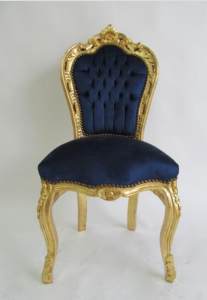 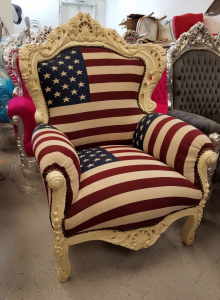 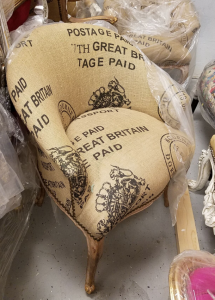 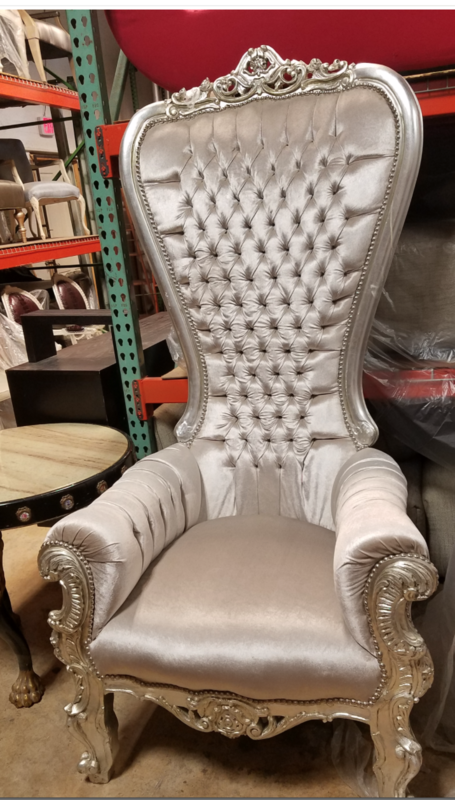 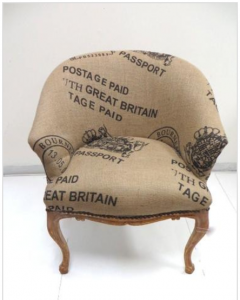 Description: Great chair…In person it’s fantastic. 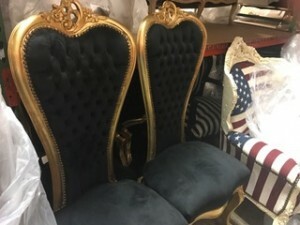 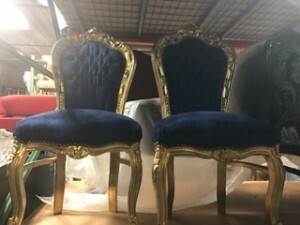 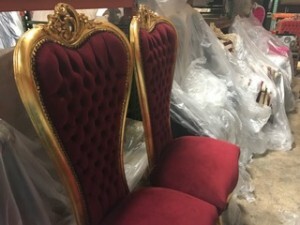 Description: We have two of these chairs in brand new condition. 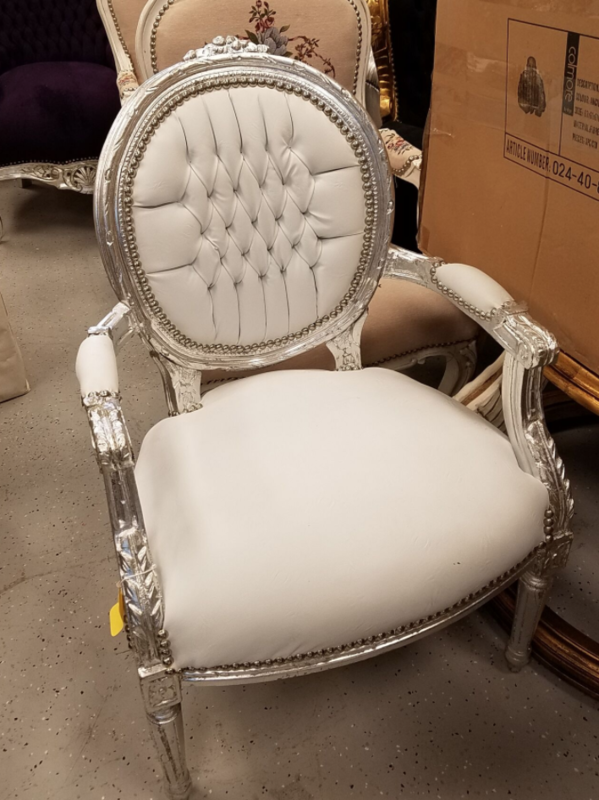 Description: We have one (1) of these white arm chairs.